The management of the skills training centre in Lluidas Vale, St Catherine, is likely to introduce new courses this year if members of the public respond favourably. 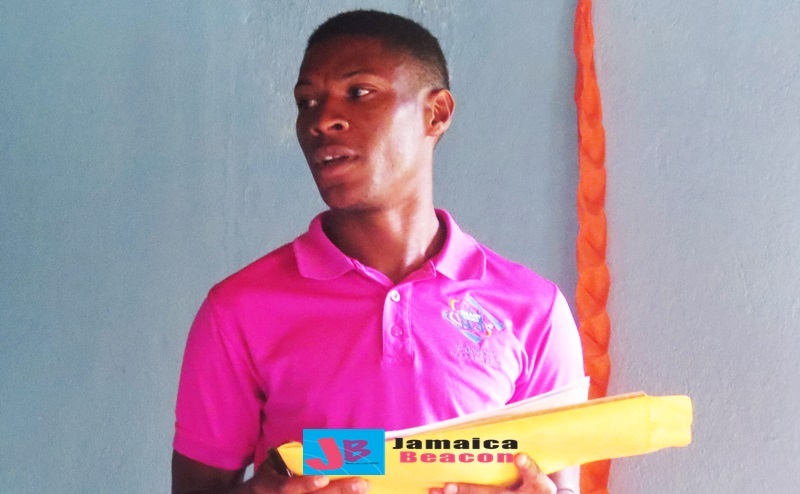 A representative of the institution, Rohan Rowe, disclosed: “We have a few new skill areas that we are taking on this year. As long as we get enough persons, we definitely will be looking into these areas. “These areas include: furniture making, food captain, drapery making, customer engagement, and metal work engineering,” Rowe further said during a public meeting, which the Lluidas Vale police hosted in Pennington district on Sunday, March 31. He told residents that the courses already available include business administration (administrative assistant), food and beverage (bartending), dry wall construction, industrial electrical maintenance, and welding. Rowe, in encouraging residents to enroll at Heart Trust NTA Lluidas Vale Vocational Training Centre, said the fee for each course is minimal. They range from $3,250 to $5,000, and trainees are provided with materials with which to work. “If you are supposed to leave Heart/Trust and do the courses elsewhere, you may be looking at probably $50,000 for one of these courses,” Rowe posited, adding that many trainees eventually find permanent employment whenever they are placed on job experience. Rowe also underscored the need for even people who are already versed in their respective skill areas to become certified. He said persons wishing to commence training at the institution should have at least one CXC subject OR pass an entry test administered.